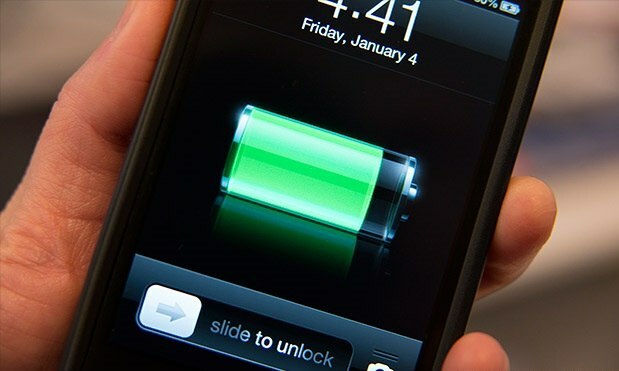 Most of us are still waiting to get wireless charging on our smartphones and smartwatches. Even with the comfort of wire-free chargers, plugging in devices every night is a real pain. The researchers at Samsung Advanced Institute of Technology (SAIT) are working on a tech which could eliminate chargers from our lives completely. It involves the conversion of our body’s mechanical energy, produced due to everyday movements, directly into electricity. To accomplish this, a type of tiny device known as Triboelectric Nanogenerator (TENG) is used. TENG was first demonstrated in 2012 by a research team, led by Prof. Zhong Lin Wang, at the Georgia Institue of Technology. Last year, it was known that Wang’s team is leveraging TENG devices to create energy-harvesting clothes that could store energy gathered from sunlight and human motion and store it in embedded fibers. This technology can allow portable like smartwatches, fitness bands, and even smartphones to be charged without any external power source, just by doing activities like waving hands or typing. Hyeon-Jin Shin, one of the authors, said that they utilized the mechanical energy generated by human movement and calculated the possibility of charging wearable devices. “We confirmed that if the mechanical energy is entirely converted into electrical energy, the energy generated by the daily motion of an arm can sufficiently cover the energy consumption of a smart watch and even the stand-by energy consumption of a smartphone,” Shin said. The researchers ran comparison tests for the energy generated by the TENG after one minute of typical activity against the energy consumed by different electronics and wearables during the same time period. The tech is still in development and various real-world hurdles including impedance matching, frequency control, and the stability of the structure would have to be considered in order to optimize the output of energy of TENG. The research “Potential role of motion for enhancing maximum output energy of triboelectric nanogenerator” has been published in the APL Materials. Follow this link to read more.